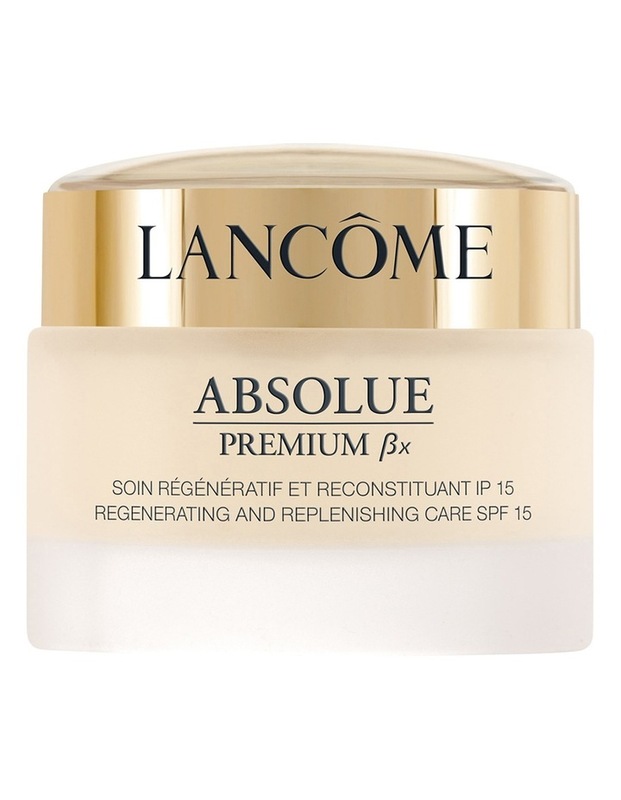 Lancme Absolue Premium x Day Cream contains Pro-Xylane to help restore moisture deep in Skins surface ; regain youthful substance, firmness, clarity. deeply replenish moisture and improve skins firmness and clarity. Pro-Xylane, a patented scientific innovation helps restore essential moisture deep in Skins surface, plumping it to help skin regain youthful substance, firmness and clarity. N-Stimulate helps reinforce the natural recovery process so skin wakes looking well-rested and more luminous.